Cirrhosis is a medical term and means hardening of an organ or scarring. This basically means that healthy tissue has been destroyed leaving scar tissue which can block the flow of blood through an organ. This condition is referred to as Cirrhosis of the Liver. The liver is by far the largest organ in the body, it is situated in the upper abdomen and is protected from injury by the rib cage. Cirrhosis is a serious condition, when it occurs the liver stops working properly and so will fail to control infection, blood clotting and prevents bile from transferring to the small intestine. Chronic Viral Hepatitis – the 2 most important are Hepatitis B or C.
Primary biliary cirrhosis which is uncommon and other conditions that results in the bile ducts becoming blocked. Inherited diseases, such as the rare disorder Wilson’s disease. While almost everyone who drinks excessive amounts of alcohol will develop some kind of liver damage, this does not always develop into cirrhosis. Once alcohol has damaged the liver, then the liver cells become vulnerable to even small amounts of alcohol and so you must stop drinking all alcohol immediately. Drinking within sensible limits can minimise the risk of you developing alcoholic liver disease. Please see our page on alcohol for more information about sensible limits and what a unit of alcohol refers to. How do I know if I have cirrhosis of the liver? Like most liver disease it is symptomless in the early stages and when there are symptoms they are often vague. Most people are only aware they have cirrhosis from a physical examination or laboratory tests performed for another illness. Enlargement of breasts in men – this is due to a build up of female hormones which the liver would normally destroy. In the later stages more serious symptoms may occur. Swelling of the abdomen – due to a build up of fluid. This could cause a dramatic increase in body weight. The above symptoms are ones you should particularly watch out for especially if you have been recently diagnosed with cirrhosis. Alanine Aminotransferase (ALT) and Aspartate Aminotransferase (AST) – these are enzymes that help to process proteins and may be raised if your liver is inflamed or injured. Bilirubin – This is a chemical in bile, a damaged liver cannot process bilirubin and so levels can build causing the skin and/or eyes to look yellow (jaundice). An increase in bilirubin is suggestive of liver disease. Alkaline Phosphatase (ALP) and Gamma-Glutamyl Transferase- these are enzymes and might be raised when there is a blockage in your liver or bile duct. Albumin – This is a protein and may be low in some cancers or if you have been eating little and are malnourished. Your doctor may also carry out a x-ray, ultrasound, CT or MRI scan and a biopsy may be taken. 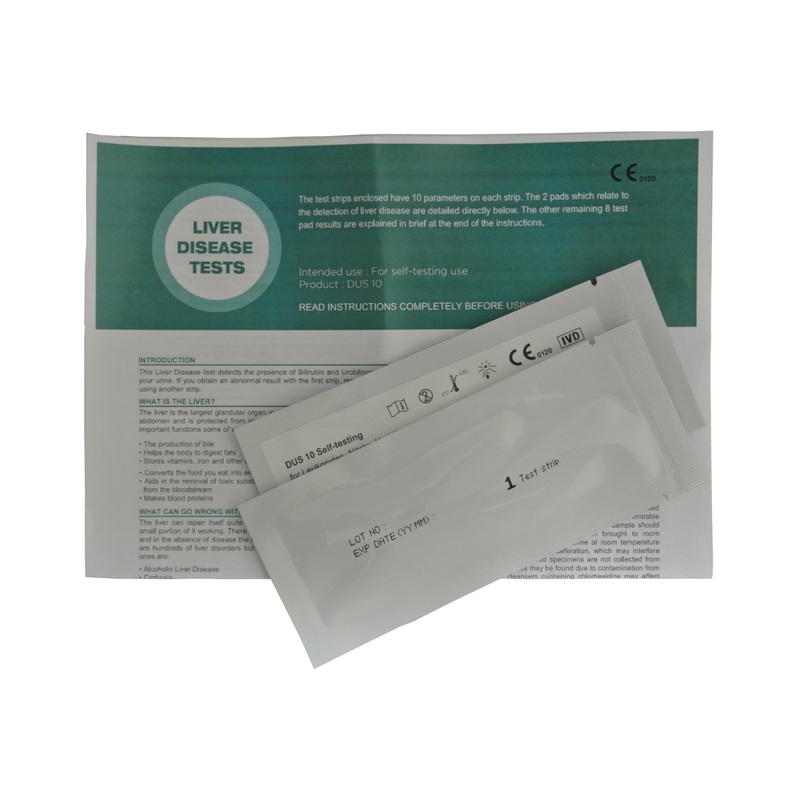 To purchase a liver function test click here. Liver damage from cirrhosis cannot be reversed and so treatment will aim at reducing the complications of the disease and slowing or stopping its progress. The destruction of the liver can be stopped if the cause is removed, so if alcohol is the cause you must stop drinking alcohol and also be aware of alcohol contents within foods. If hepatitis is causing cirrhosis then medications can be given to treat the type of hepatitis such as interferon. 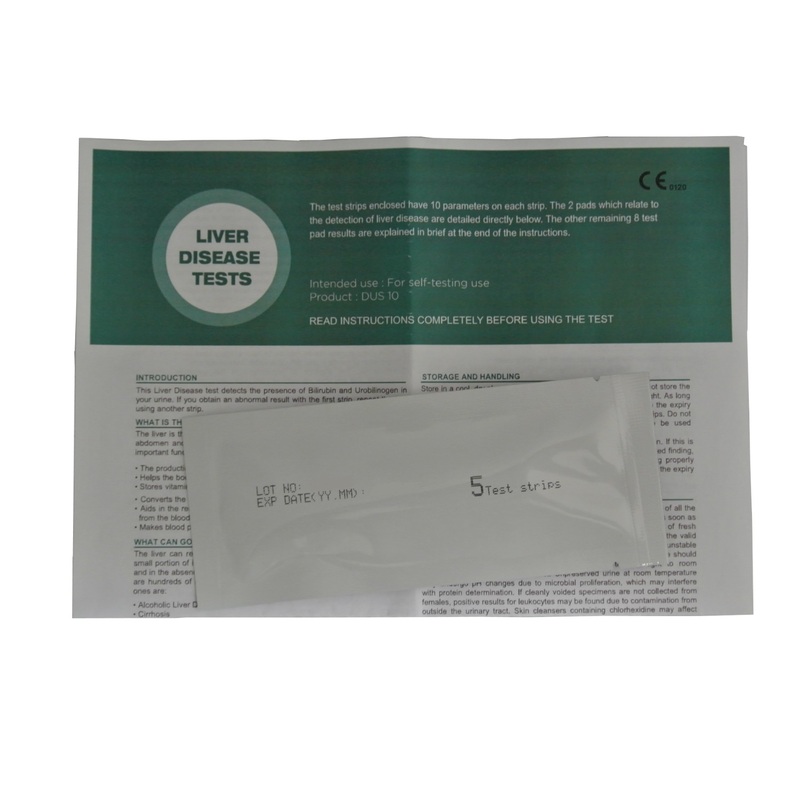 If long term cirrhosis causes the liver to be extremely damaged then it may cease to function. In this situation the only option is to have a liver transplant.